Do you need an international removals company to send the contents of your home across the world? Call the Global Shipping Experts Excess International. Excess International Movers is one of the largest international removals companies in the United Kingdom and has 30 years experience within the industry. Excess International Movers has a well-earned reputation for overseas removals . Our professional service and close attention to detail has won the confidence of both our household and corporate clients, so we don’t take any chances! There are two major transit modes when using our international removals service from the UK. Your budget, end location and urgency for your removals will help determine the most appropriate method for you. Sea freight is the most economical way to send removals abroad from the UK. Sea is the slowest of the two transit modes, so it’s advised to allow plenty of time for the delivery of your household effects. 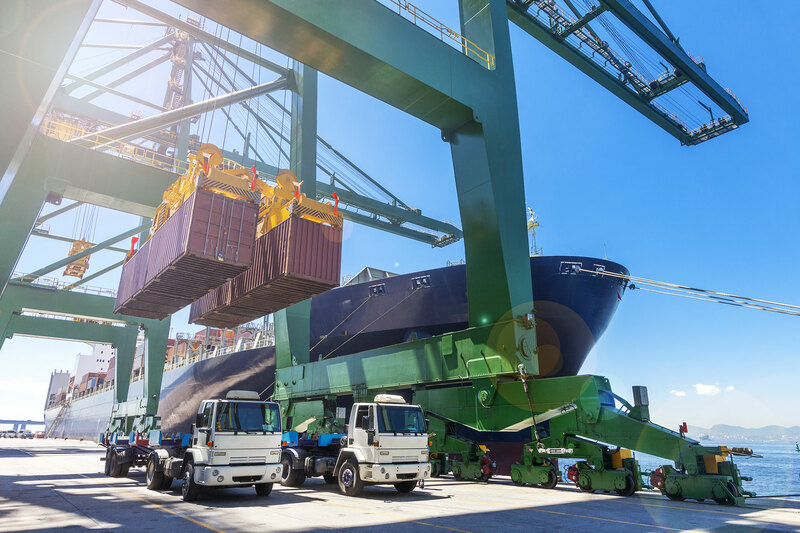 Less Container Load: If you are shipping the contents of a small apartment, flat, a small office or even just large furniture items from your house – LCL is the best option for you. Your effects are stowed and secured within a shared container and you will only pay for the space your possessions occupy. Full Container Load: FCL is the favoured option for those shipping an entire home or large work offices etc. You will be charged for a 20ft or 40ft container depending on the volume of your international removal . Air freight is the fastest way to move goods worldwide from the United Kingdom. 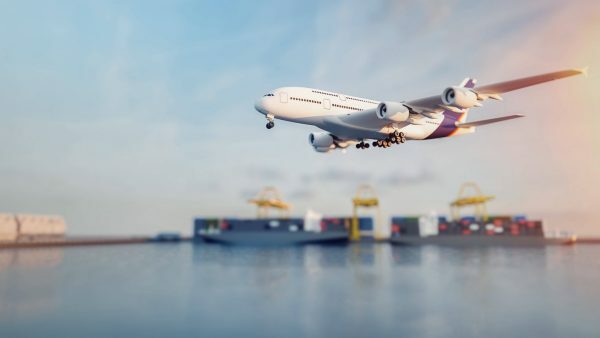 Air freight removals costs are calculated on the total weight of your load so it is more expensive than sending by sea. It is best if you are sending minimal items of furniture, a one bedroom apartment, or one or two specific rooms. When removals arrive at the end destination, there are a number of options, each varying in cost and transit time.